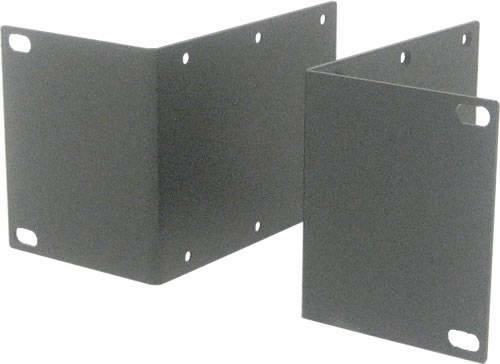 MCR-RMK23 Rack Mount Bracket. For 23 inch racks. This accessory is designed to be used with the MCR1900 Modular Chassis System.